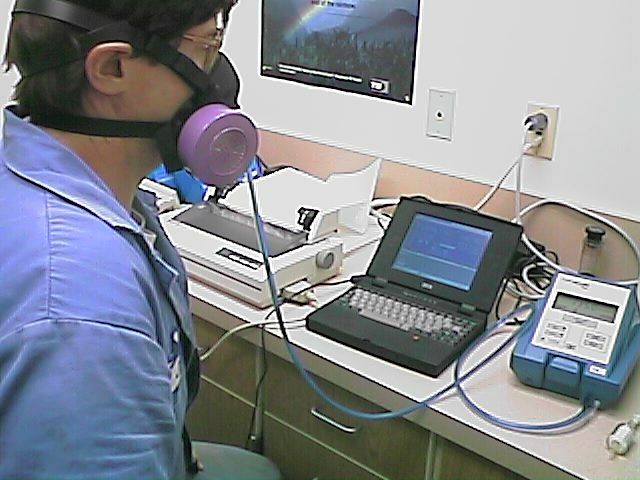 We advise quantitative mask fit testing for your employees who use air purifying respirators or cartridge respirators. or may subject the employee to mucus membrane irritation or injury. and provides the employer and the employee with certification of successful mask fit. A "fit factor" is derived from dividing the ambient air particle count by the particle count within the mask. For a half mask, the fit factor must equal or exceed 100, and for a full face respirator mask, the fit factor must equal or exceed 500. We use the PortaCount quantitative fit testing method, which provides an accurate assessment of fit, and a hard copy printout for your records.